Posted on Wednesday, April 12th, 2017 by Hope Morgan Voorhees. 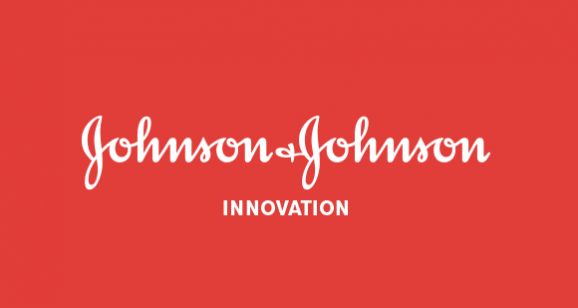 April 12, 2016, the North Carolina Biotech Center hosted a Johnson & Johnson Innovation event. Seven members of J&J’s senior scouting and partnering team visited to present to the community on J&J’s partnering interests and to conduct 1-on-1 meetings with select companies and investigators that are developing products in areas of interest to J&J in consumer products, medical devices, and pharmaceuticals. UNCG had 5 submissions from various researchers on campus. Departments represented included the JSNN and Kinesiology Department. Dr. Joseph Starobin, JSNN, was selected to present in a 1-on-1 meeting on his research related to Functional Electrical Stimulation (FES).